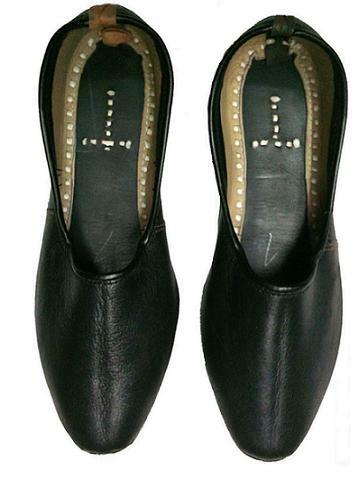 Details:Styled for comfort, Juti is recognized as the most classic footwear for women. 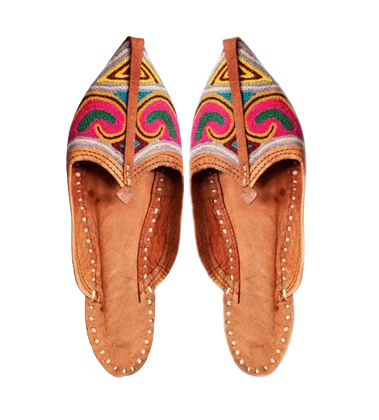 These highly colorful Juties will undoubtedly suit the fashion taste of every individual. 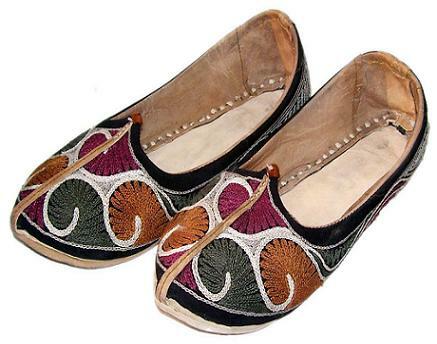 Juti is a generic name of handcrafted ethnic footwear produced in Rajasthan. 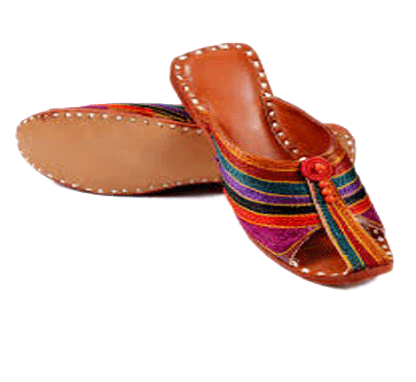 This is a slipper style different handmade mojri. Care Instruction: Wipe clean with Soft Dry cloth. Avoid wearing them in water.